Hot sheet is one term used to describe a report from the Mulitple Listing Service (System) of new or recent activity in the MLS. It normally would show the new listings, status changes, and price changes since the last hot sheet was viewed. Some just show the previous or current day activity. WIth others, you can select a date or time range, such as the past week. When you have listings, it's important to watch market activity that relates to your listed properties. Competitive homes or land listings will come on the market, be sold or withdrawn, and there will be price changes. On behalf of your sellers, you must be aware of this and advise them of market changes. You may even share hot sheet reports with some clients. Due to many market statistics pages and reports, some of your more analytical clients may really like the detail. You know, lawyers, accountants, business owners, etc. They really like getting these reports. You would only send them when they were telling us something new and noteworthy, not every day. There is a definite relationship of selling price to supply and demand in real estate. If new listings come up that are similar and in the same area as yours, it's important to know and evaluate the possible effect of these additional competing properties. 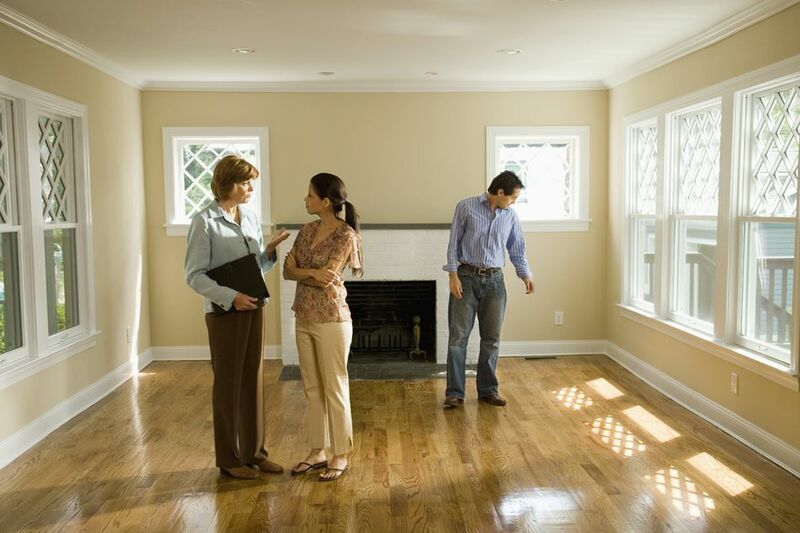 With an increase in inventory, there is more from which the buyer can choose. It could mean that a price decrease is at least open for discussion if several new properties come on the market in competition. Status changes, such as withdrawn listings, those that go under contract, or those that sell could influence the price of your comparable listings. One data set overlooked by the majority of real estate agents is the "absorption rate." Properties coming on the market and leaving, as well as how long they stay on the market are the variables in the absorption rate calculation. As discussed above, increases or decreases in inventory can influence the pricing of competing listings in an area. If the inventory drops for any reason, you may be able to increase your listing's price (or defer dropping it) to reflect fewer homes from which to choose. It might be a tactic in a popular area with fast-moving properties. Needless to say, if comparable and competing listings in an area are lowering or raising prices, the real estate agent needs to be aware and advise their listing clients of any required actions on their part. Market valuation is an ongoing process and cannot be allowed to stagnate. If there are seven homes in a subdivision for sale, including your listing, and three or four drop their prices significantly, you need to be aware and act accordingly. It can work the other way just as easily. If those 7 properties drop to an inventory of only 3 available, you could be in a position to raise the price. If you want to impress a listing client, call them up and tell them you would like to talk about a price increase! When comparable and competing properties in an area are sold, the selling price is a bit of information you want right away. When they turn up on the hot sheet, you may want to bring up your original CMA and make adjustments. There could be a price change in your plan based on the results. Actually, you may be doing a new CMA in any of several situations. Too many agents list the property, and then they just wait for a buyer. If you're in a fast market, this will work. If your listing is reaching what you consider to be too many days on market, do another CMA. If you're working with buyers, you should also be doing a CMA of listed comparable properties to help them to compare for value.